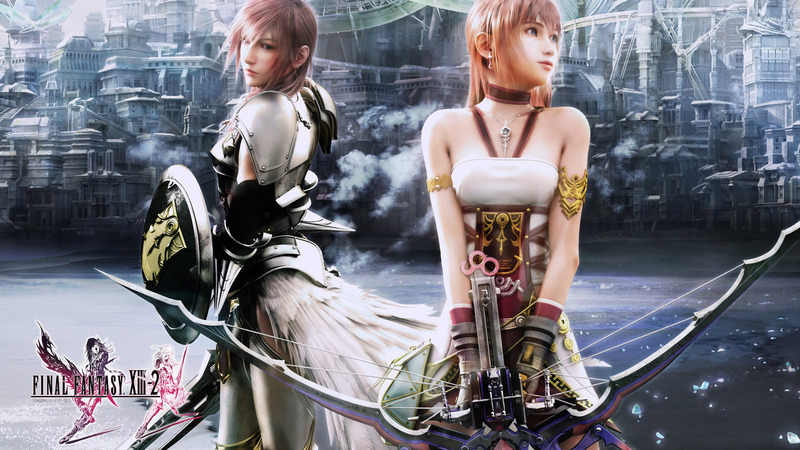 Lightning and Serah - Final Fantasy XIII-2 Game desktop wallpaper, Final Fantasy wallpaper, Lightning wallpaper, Final Fantasy XIII-2 wallpaper, Serah Farron wallpaper, Game wallpaper - Games no. 11055. 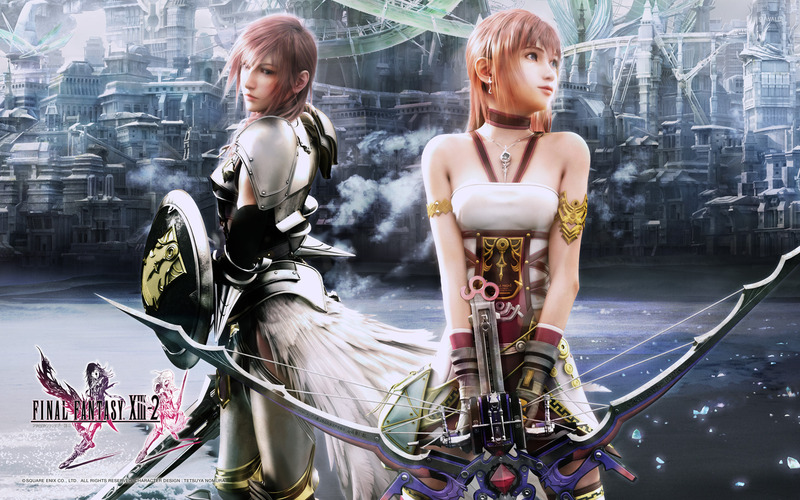 Download this Lightning and Serah - Final Fantasy XIII-2 Final Fantasy Lightning Final Fantasy XIII-2 Serah Farron desktop wallpaper in multiple resolutions for free.